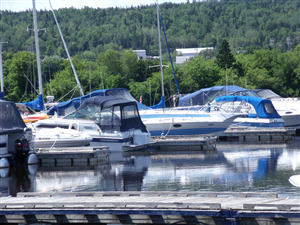 The Valley Yacht Club Cooperative at the Woodstock Marina is located on the St. John River. 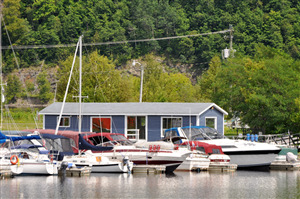 The marina consists of 35 berths. 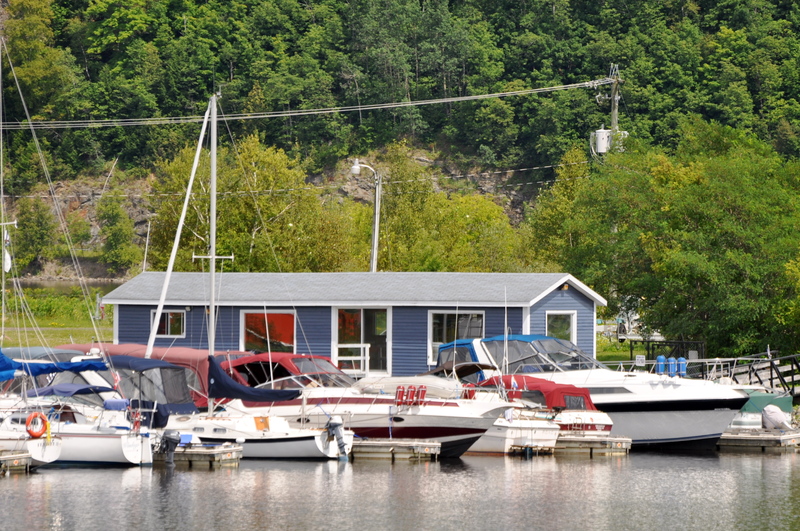 Visiting boaters are welcome and the club will make every effort to find an overnight berth for visitors. Monthly, weekly and daily rates are available on request.